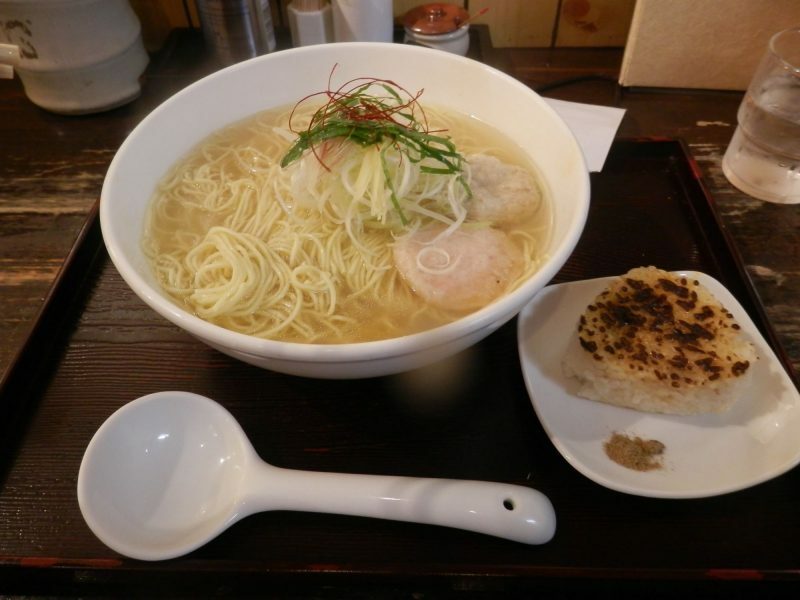 This tasty ramen restaurant is located near the southeast exit of Shinjuku station. Kaijin translates to “God of the Sea” and it’s obvious that it’s been appropriately named after you try their broth. It’s a light tasting ramen with a well balanced seafood based and beautifully golden broth. It can topped with some slightly unorthodox toppings such as shrimp and chicken dumplings, all of which go wonderfully well with the soup. On average a bowl will set you back about ¥1,000 per order.